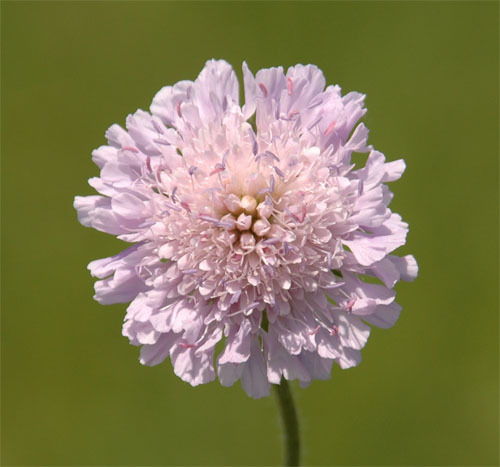 Field scabious is native to Europe and was introduced to North America as an ornamental garden plant. 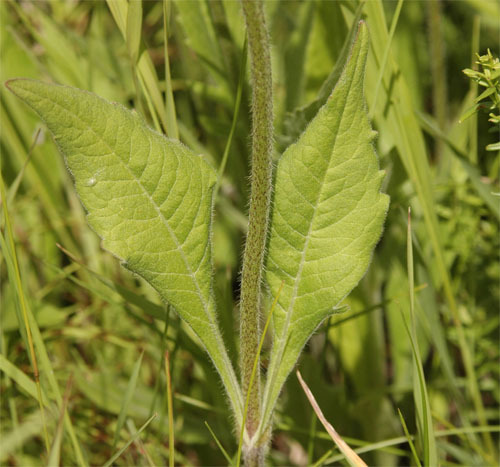 This weed can quickly establish along roadsides, open grasslands, pastures and rangeland. 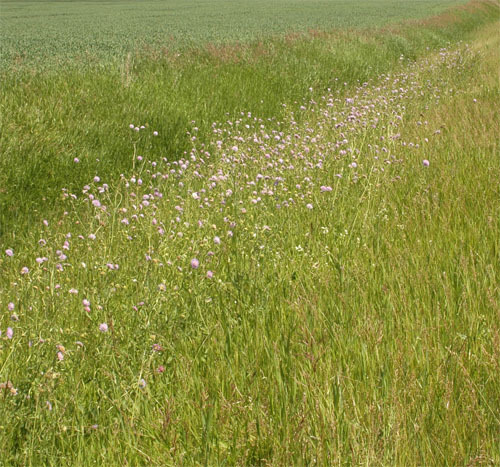 Infestations can reduce pasture productivity. The flowers of field scabious are blue or purple in colour. What appears to be one flower is actually a composite of many small flowers that are clustered together into a single flower head. Each of these single small flowers has united petals with four lobes. Flower heads are 4 cm wide and sit on the end of stems. 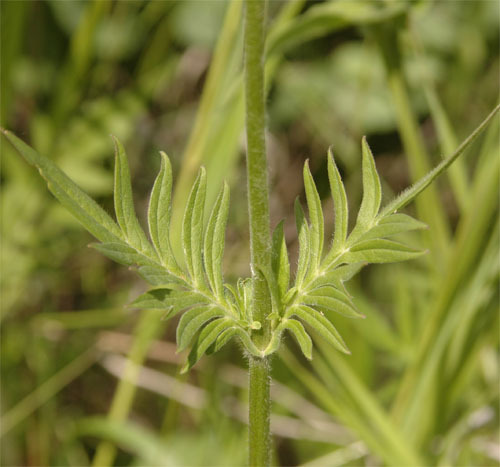 The hairy leaves are variably lobed and oppositely arranged along the stem. Stems are erect, hairy, sparsely branched, and grow up to 1.5 m tall.